Arcserve, LLC, the market’s first provider of simple, unified data protection for cloud, virtual and physical environments, today announced the expansion of its leadership team with the appointment of four executives to its global product development, finance, and strategic alliance divisions. The expansion adds further depth to its already distinguished leadership team, and underscores its continued focus on transforming the way midsize and decentralized large-enterprise organizations protect their data. 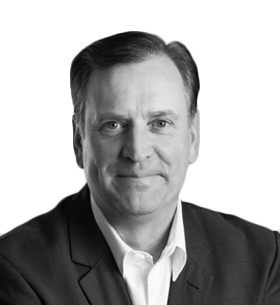 Darin McAreavey joins Arcserve from SaaS cloud-based software company, Cachet Financial Solutions, where he served as Executive Vice President and Chief Financial Officer. Under his leadership, the organization rapidly executed on aggressive growth initiatives and underwent a successful IPO in 2014. Prior to Cachet, he led finance divisions as Chief Financial Officer at several leading technology companies, including storage solutions developer, Xiotech Corp, Wireless Ronin Technologies (acquired by marketing-tech firm, Creative Realities, in 2004) and Stellent Inc., where he played a significant role in the acquisition by Oracle in 2006. McAreavey brings over two decades of public and privately-held financial experience to his new role, where he is responsible for optimizing Arcserve’s double-digital growth strategy. “It’s evident that Arcserve has achieved impressive gains in market share over the past year, and I look forward to overseeing Arcserve’s strategies for further expansion,” McAreavey said. its research and development, product strategy and emerging technologies. He brings nearly 25 years of senior leadership experience from prominent technology organizations including EMC, Symantec and cloud-based backup firm, Carbonite, where he was instrumental in expanding its product portfolio through organic and inorganic growth initiatives. Additionally, El-Hilali has extensively consulted with software companies to amplify growth through new technology development and acquisition. 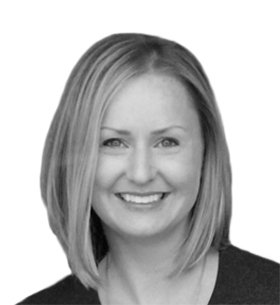 Erica Antony joins Arcserve from information management solution provider, Veritas Technologies (acquired by Symantec in 2005 and most recently by The Carlyle Group this year), where she served as Senior Director of Product Management. In this capacity, she led commercial business strategy and product planning initiatives for its mid-market backup and recovery organization, as well as implemented agile development and planning practices. 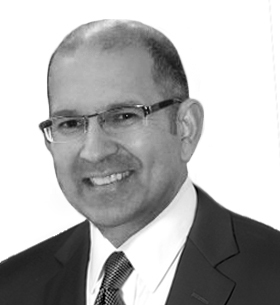 Prior to this role, Antony established the competitive intelligence discipline at Symantec. 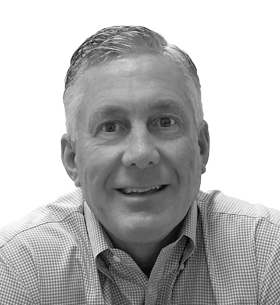 Scott Petersen joins Arcserve as Vice President of Global Channel and Alliances, assuming the key position of growing its strategic technology partnerships and aligning its global channel strategies. He brings over 25 years of sales leadership experience from leading technology organizations, including virtualization and data management solutions provider, Sphere 3D, McData Corp (acquired by Brocade Communications Systems in 2007), and data protection provider, BackBone Software (acquired by Quest Software in 2010). Arcserve is a leading provider of data protection and recovery software that provides organizations with the assurance that they can recover their data and applications when needed. Launched in 1990, Arcserve provides a comprehensive solution for cloud, virtual and physical environments, on premise or in the cloud, backed by unsurpassed support and expertise. Arcserve Unified Data Protection (UDP), available on Arcserve’s appliance or your hardware, drives a full range of highly efficient and integrated data protection capabilities through a simple, web-based user console. Arcserve has a customer base of 45,000 end users in more than 150 countries and partners with over 7,500 distributors, resellers and service providers around the world. Arcserve is headquartered in Minneapolis, Minn. with offices around the world. Visit http://www.arcserve.com.